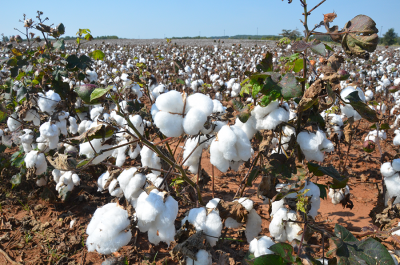 The Department of Crop, Soil, and Environmental Sciences in the College of Agriculture at Auburn University, in cooperation with the HudsonAlpha Institute for Biotechnology, is seeking applications for the position of Assistant or Associate Professor – Plant Genomics. 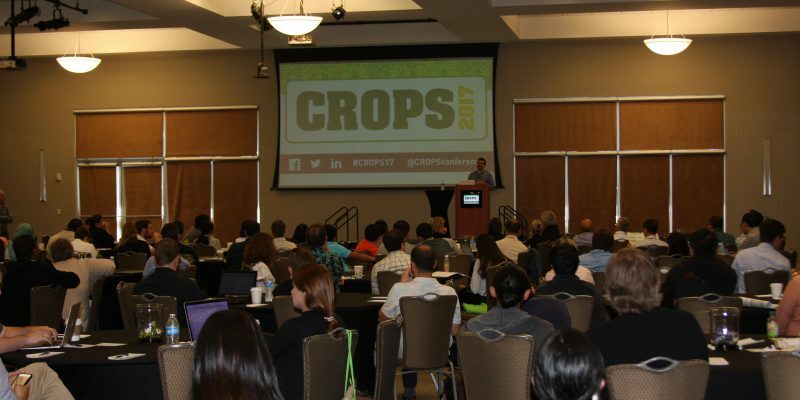 Registration is now open for the 2019 CROPS conference! 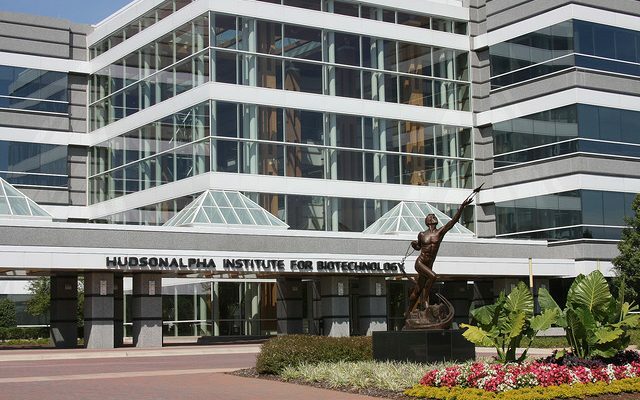 Hosted by the HudsonAlpha Institute for Biotechnology and the University of Georgia, the 3rd CROPS conference is focused on integrating and translating genomic knowledge to improve breeding and crop production. The CROPS conference brings together leading researchers applying genomic-based techniques to crop improvement and plant molecular breeding experts, along with traditional breeders who are interested in applying these techniques within their crops of interest. 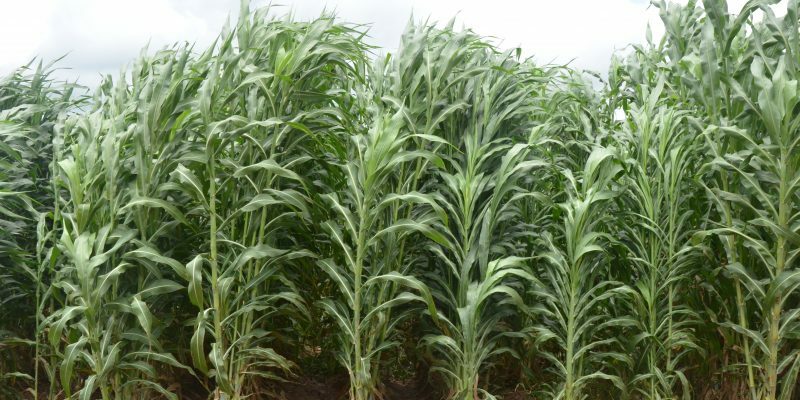 Mapping out the genome of sugarcane just got a little bit easier, thanks to a paper published in Nature this July. 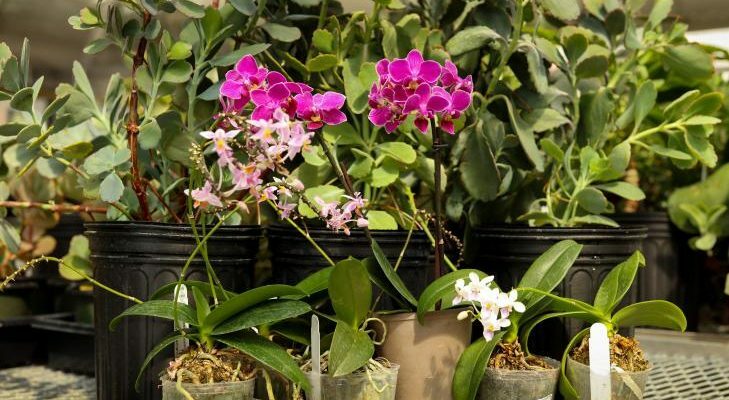 Researchers at the HudsonAlpha Institute for Biotechnology helped generate the tiling path, sequence samples and provide analysis of the complex plant. 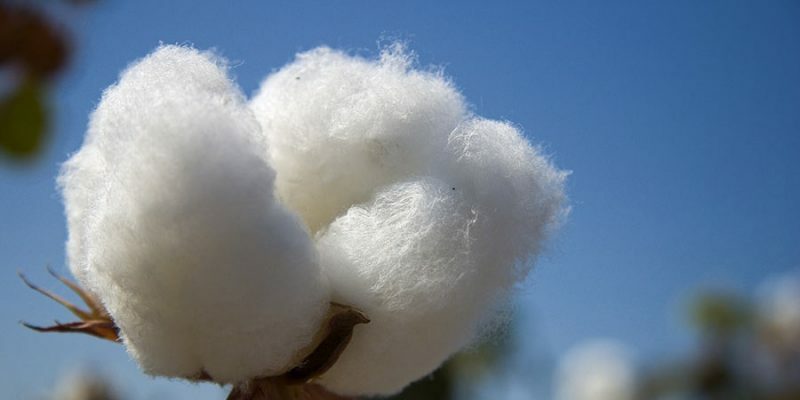 Huntsville, Ala. ━ A Clemson University and HudsonAlpha Institute for Biotechnology project to explore the cotton genome and how it reacts differently in micro-gravity and normal gravity has been selected as a winner in the Cotton Sustainability Challenge. The Challenge, run by the Center for the Advancement of Science in Space, and sponsored by Target Corporation, provided researcher and innovators the opportunity to propose solutions to improve crop production on Earth by sending their concepts to the International Space Station (ISS) U.S. National Laboratory. Genome analysis of early plant lineage sheds light on how plants learned to thrive on land. Though it’s found around the world, it’s easy to overlook the common liverwort – the plant can fit in the palm of one’s hand and appears to be comprised of flat, overlapping leaves. Despite their unprepossessing appearance, these plants without roots or vascular tissues for nutrient transport are living links to the transition from the algae that found its way out of the ocean to the established multitude of land plants. 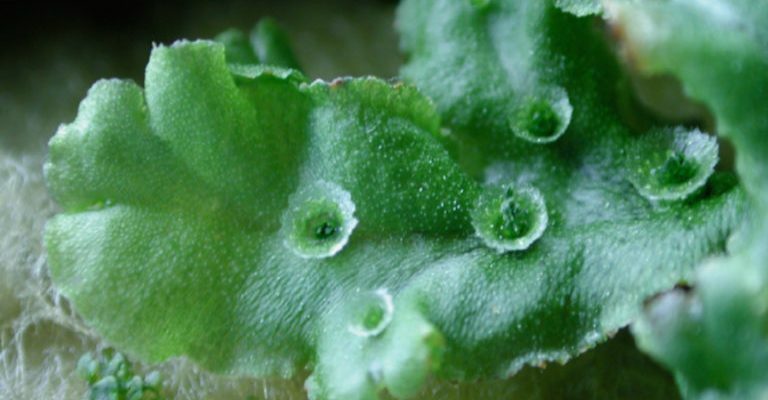 As reported in the October 5, 2017 issue of Cell, an international team including researchers at HudsonAlpha Institute for Biotechnology and the U.S. Department of Energy Joint Genome Institute (DOE JGI) analyzed the genome sequence of the common liverwort to identify genes and gene families that were deemed crucial to plant evolution and have been conserved over millions of years and across plant lineages. The work was led by researchers at Monash University in Australia and Kyoto University and Kindai University in Japan. Read more at jgi.doe.gov. genomic technologies and their use in crop improvement and breeding programs. 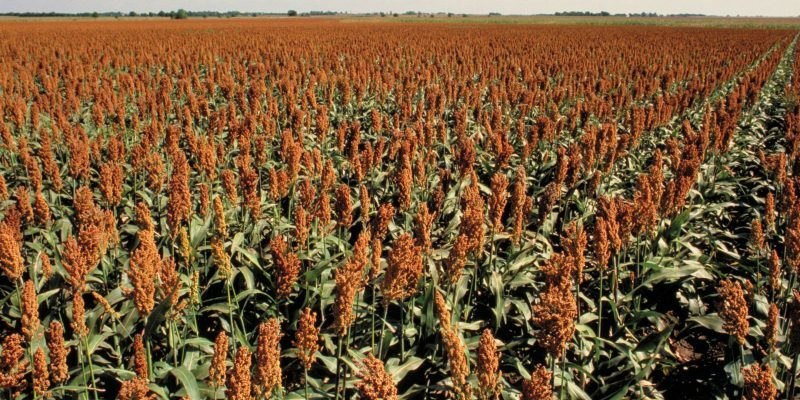 The three-day event attracts more than 200 attendees involved in research and breeding for a range of important crop species. PacBio was proud to be a sponsor of the conference. Huntsville, Ala. — HudsonAlpha Institute for Biotechnology, in collaboration with the University of Georgia, will host the second CROPS conference June 5-8, 2017, bringing together leading genomics researchers and plant breeders from around the world. CROPS will address the intersection of newly emerging genomic technologies and their application to crop improvement.